LADY RUTH IWUALA widely known by her stage name as RUTH LOVE is astute believer of the Gospel of Jesus Christ. She has chosen to praise and worship the Almighty God with her gift – singing! 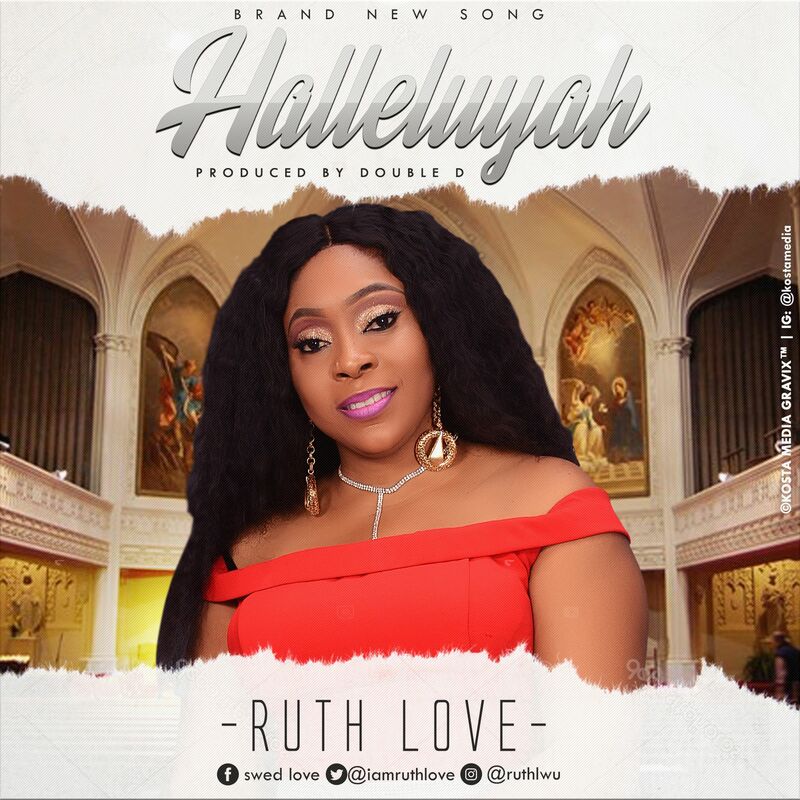 With her angelic voice, she bring down God’s glory in this newest single, HALLELUJAH.